Whether you are locked out or locked in your home or business, we all know that this can be a stressful time and is a common occurrence for those requiring a local emergency locksmith. The first thing to do when you are locked out is not to panic! Whatever time it is, day or night our local locksmiths can help. When you call an emergency locksmith you want to know that you are using one that is experienced, trustworthy, credible and just as important cost effective. 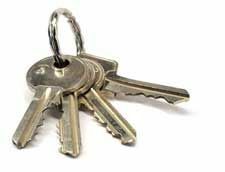 All of our local locksmiths are not only CRB checked but are also assessed and accredited by a team of industry experts for your peace of mind and to reassure you of our reliable service. As part of the various services our locksmiths provide, they are all able to carry out a full home security and home insurance compliance check and can recommend quality products that meet the relevant policy requirements set by your home insurance provider. As experts in home security, we want to ensure we are providing all of our customers with the most relevant and up to date information regarding their policy requirements set by their home insurance provider. Whenever making important decisions regarding your home security you want to be sure that any changes made adhere to your home insurance policy. Home insurance providers will often specify that your doors and windows should be fitted with locks that are British Standard. For a lock to be classed as British Standard it must undergo rigorous tests. These will test the lock’s strength, durability and of course its security. The locks are then re-assessed and re-tested to ensure you have complete confidence in the safety, quality and reliability of the British Standard locks our locksmiths are able to supply and fit. 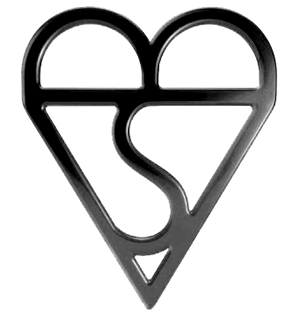 To identify a British Standard lock; simply check the face of the lock for the Kitemark logo (pictured on the right). This is often accompanied by BS: 3621 2007 (mortice locks) or BS: TS007 (Euro cylinders) both of which are the current standards required by home insurance providers. When changing any locks on your property it is very important that you ensure any new locks fitted adhere to any requirements listed in your home insurance policy as failure to do so could invalidate your insurance when making a claim.